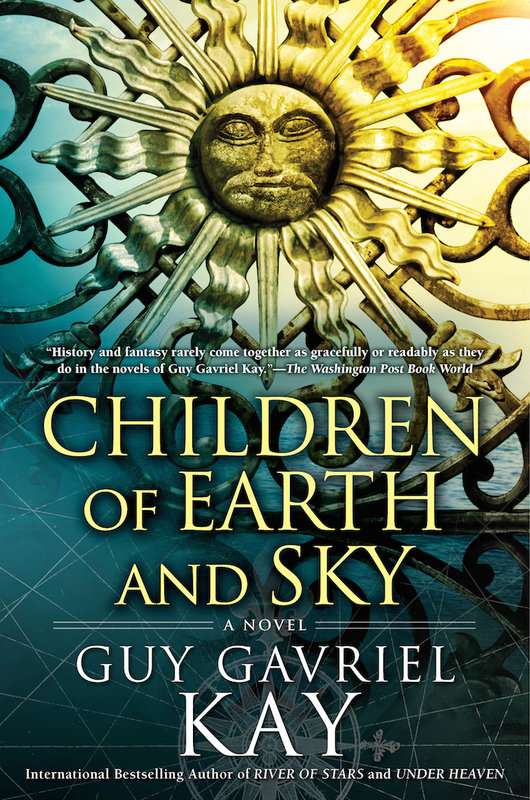 See the Introduction for an introductory note from Guy Gavriel Kay. the authorized website on the worlds and works of Guy Gavriel Kay – to date, thirteen novels and a book of poetry that have collectively been translated into thirty languages and achieved bestseller status worldwide. 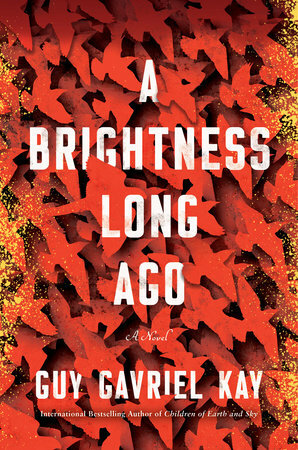 Kay’s newest novel, Children of Earth and Sky, has just appeared in the English language, with translations to follow. This is not a site by Guy Gavriel Kay, but one that does have his full and considerable support. The site was redesigned in 2016 after being created in 2000 by Deborah Meghnagi (click here for the Archived Introduction for a little more about the genesis of the site) , later assisted by Alec Lynch and Elizabeth Swainston. The Fionavar Tapestry is being developed for television!